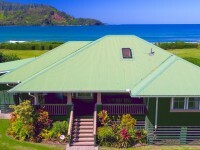 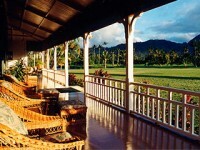 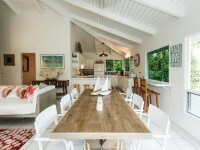 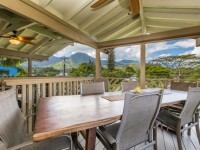 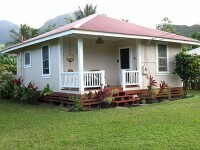 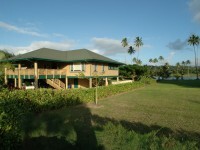 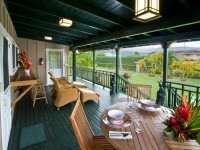 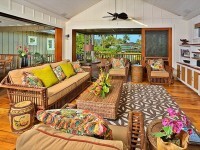 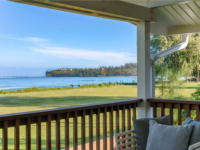 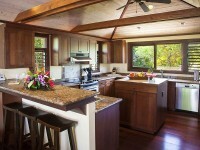 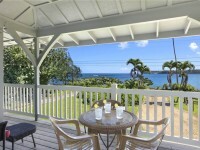 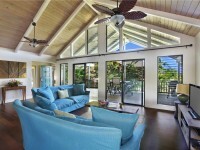 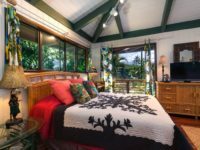 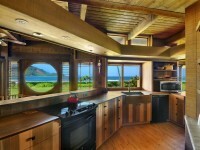 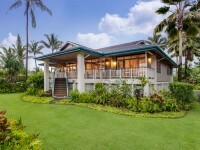 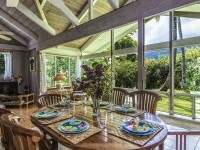 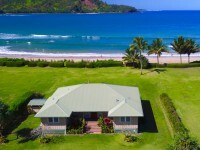 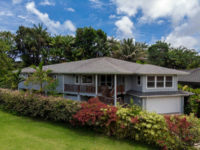 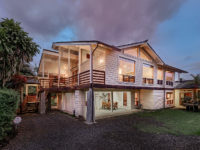 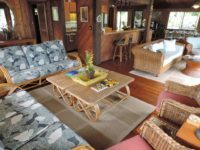 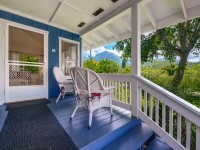 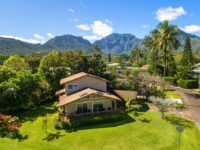 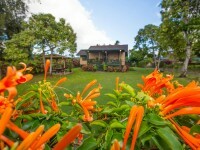 HANALEI, KAUAI VACATION RENTAL: The Wilikoki Guest Cottage is part of a unique and lovely beachfront property, which includes the separately rented Wilikoki. 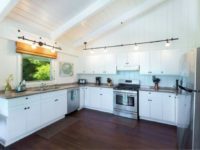 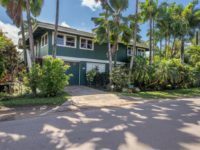 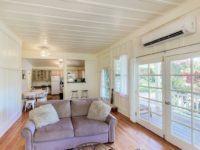 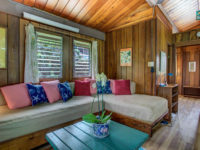 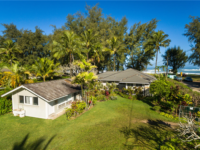 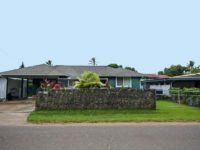 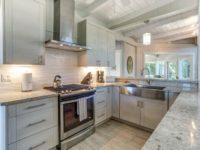 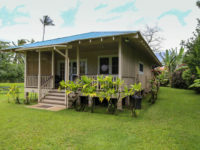 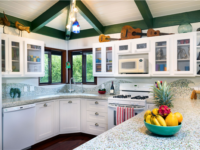 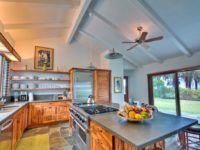 Located entirely separate from the main house, this 1 bedroom, 1 bath cottage with ocean views is complete with a full kitchen, BBQ Grill, hot/cold outdoor shower, TV/DVD/VCR, home stereo, and Wi-Fi. 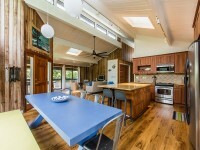 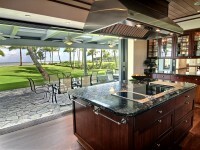 A very simple interior, with the location doing the talking.